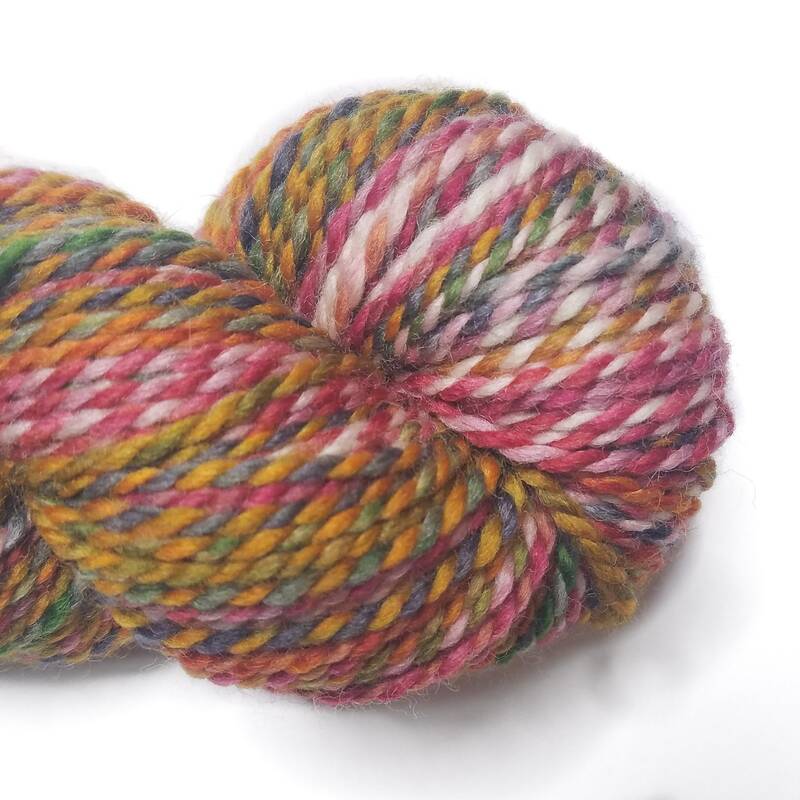 Celebrate Kwanzaa with Fully Spun. 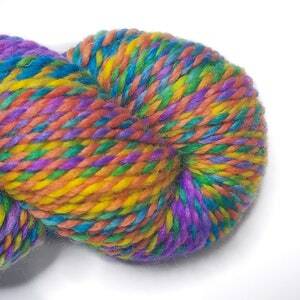 Kente is inspired by colors traditionally used in kente cloth. 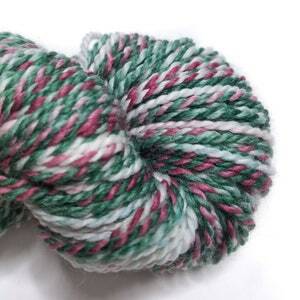 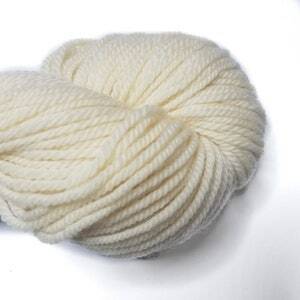 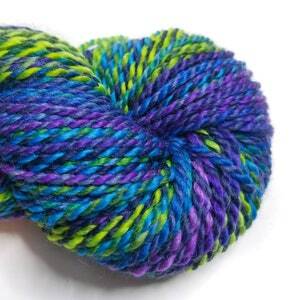 Approximately 190 yds per skein.